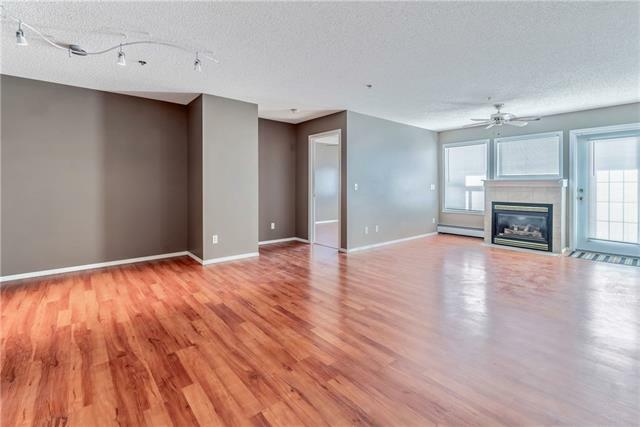 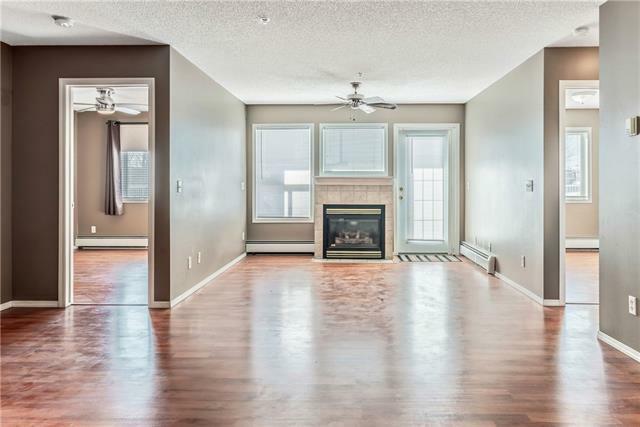 This beautifully updated Harvest Hills condo has plenty to offer including 2 generous bedrooms, 2 bathrooms including the impressive ensuite with a tile shower, a sunny west facing balcony, underground parking, a gas fireplace framed by windows and much more. 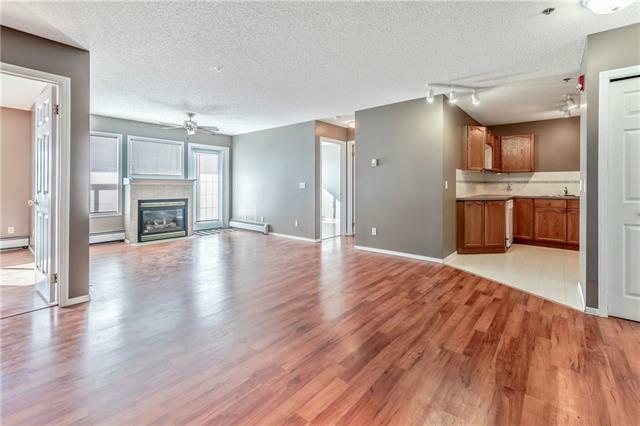 Enjoy the low maintenance laminate flooring, the ample natural light & more. 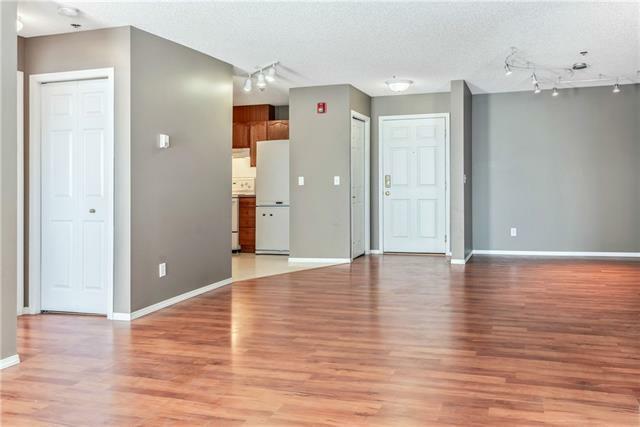 This unit offers the convenience of in-suite laundry, being located on the ground floor, is close to numerous amenities, a quick commute to the airport and has great access to Deerfoot Trail.